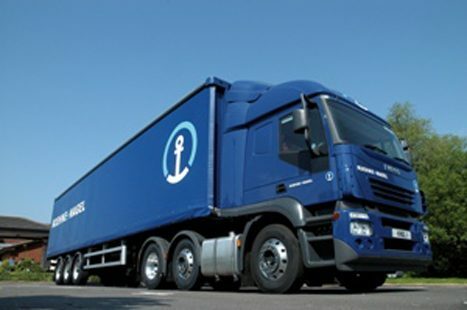 Kuehne + Nagel to run GlaxoSmithKline’s UK road distribution of consumer and healthcare goods. 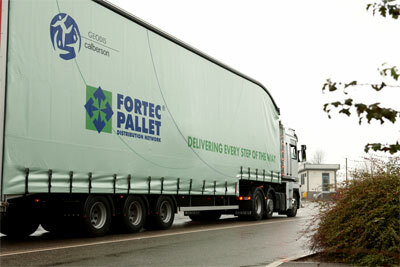 Jonen Shipping has moved from Palletline to Eddie Stobart owned TPN. 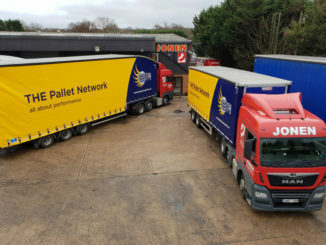 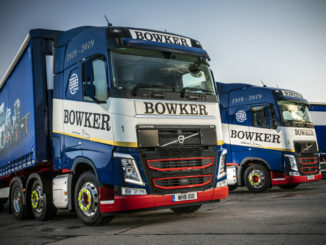 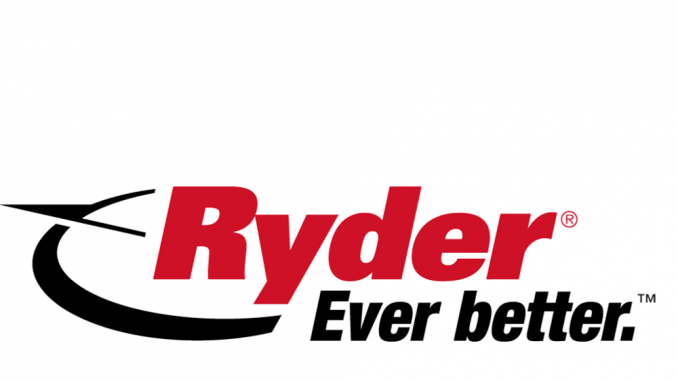 Palletline, Palletforce and the United Pallet Network (UPN) have announced both new members and also changes to coverage within their respective networks. 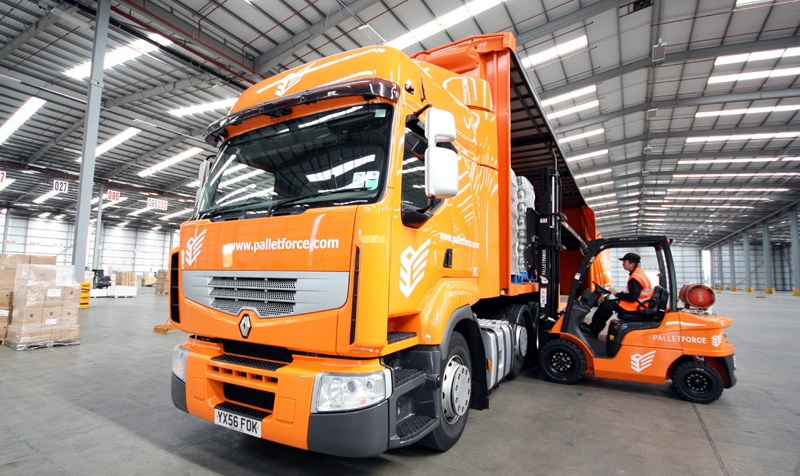 The Fortec Pallet Distribution Network has appointed a new commercial manager as it continues to identify and pursue new opportunities for corporate business development.